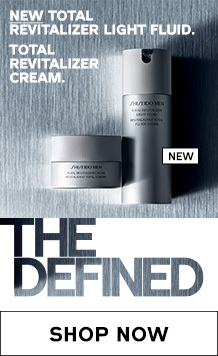 An oil-free powdery foundation that provides a sheer matte finish and minimizes visible pores. 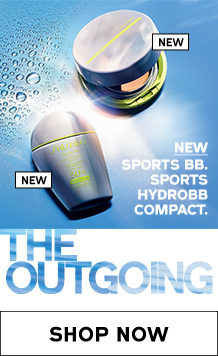 An oil-free powdery foundation that provides a sheer matte finish while minimizing the visibility of pores.The Skin Cancer Foundation recommends this product as an effective broad spectrum sunscreen. 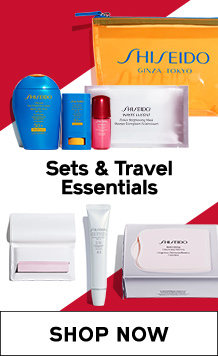 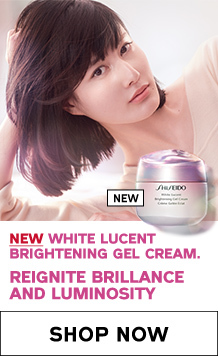 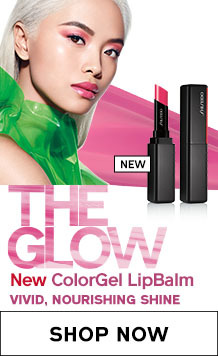 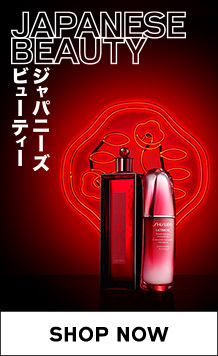 Contains a Shiseido-exclusive powder with exceptional skincare benefits to help fortify the skin's barrier function.